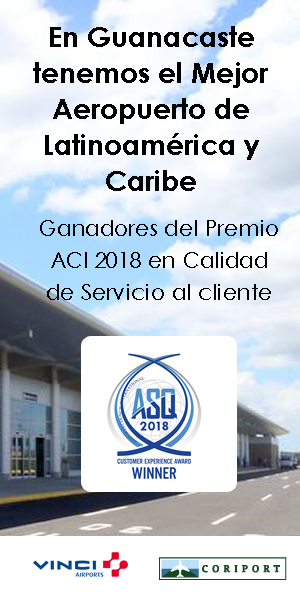 Así luce la ruta 160 en el sector Nosara - La Esperanza. 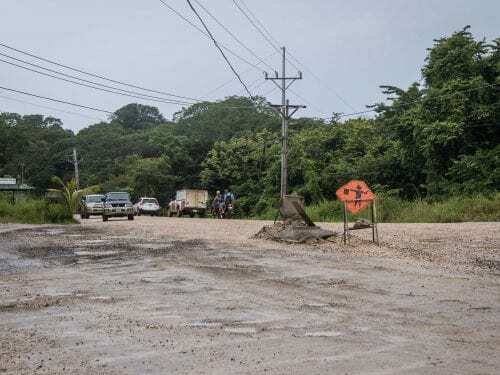 The Ministry of Public Works and Transportation (MOPT) has been working since May on a 10-kilometers stretch of Route 160 that connects Garza with Santa Marta de Nosara and plans to have it completely asphalted by September 2018. MOPT Engineer Carlos Acosta, in charge of supervising the work on that section, confirmed the date and said work includes widening the road and installing sewers and drains. Acosta said that they are currently making corrections to the geometry and design of the road and negotiating with property owners, trying to get them to donate the land near the road. Although several months ago the possibility was considered of creating a detour on the section so that it would go from Ranch Congo cabins to the entrance of Playa Pelada, MOPT ruled out that option and decided to keep the original stretch that passes by the Hotel L’acqua Viva. 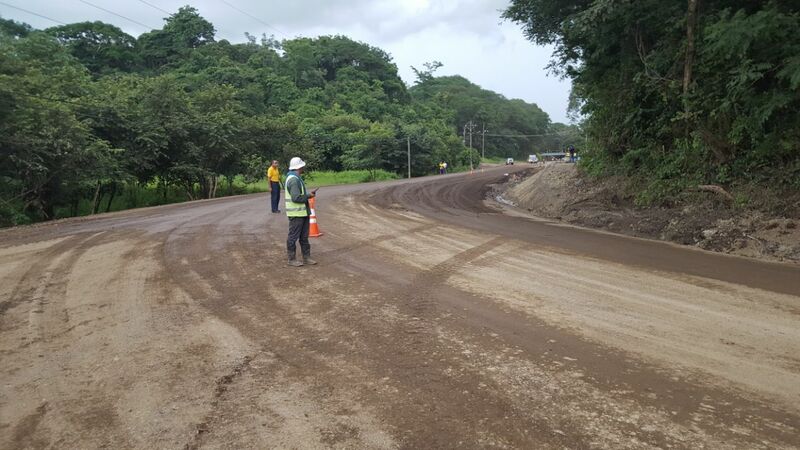 According to MOPT’s work timeline, they will be laying a first layer of rock along the six kilometers between La Esperanza and Santa Marta during the first weeks of September 2018. “The sub-base is a layer of white, crushed rock and then a layer of finer crushed rock follows and on top of that we lay the asphalt,” Acosta explained. Once the asphalt has been laid, the road will have a 10-year lifespan, the MOPT engineer assured. Along these 10 kilometers they are building aerial crossings for fauna in coordination with the Costa Rican Electricity Institute, the Nosara Animal Refuge, and some of the area’s residents, Acosta said. They will also build three concrete bridges at the La Esperanza, Quebradas Sube y Baja and Reempujo sectors.